Hindustan Petroleum Corporation has listed the President of India as its promoter in filings to the exchanges for the March and June quarters, while Oil and Natural Gas Corporation, which owns a majority stake in the refiner, has been listed under 'other shareholders'. ONGC had bought the government's 51.11 percent stake in HPCL for Rs 36,915 crore in January this year. 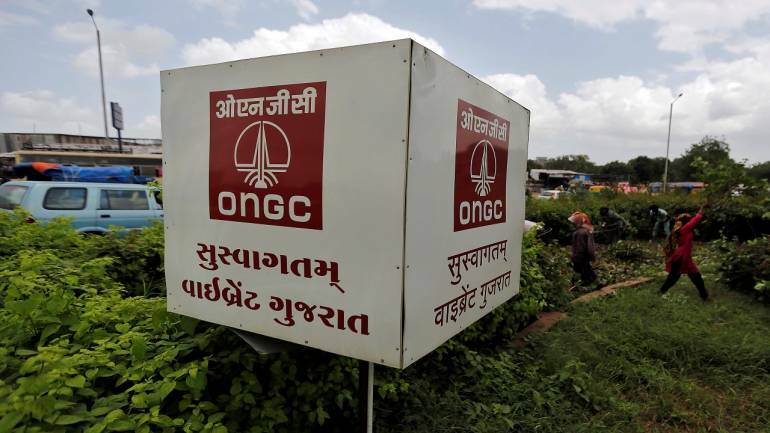 Minority shareholders of ONGC have also raised the issue with the company's board. Prithvi Haldea of PRIME Database of pointed out that according to the Securities and Exchange Board of India's rules, the entity that owns the controlling stake should be listed as promoter even if they were not the original promoters of the company.